I tell you what, Virgil Abloh has been on quite the rollercoaster ride recently. One minute he’s announcing his IKEA x Off-White collaboration. 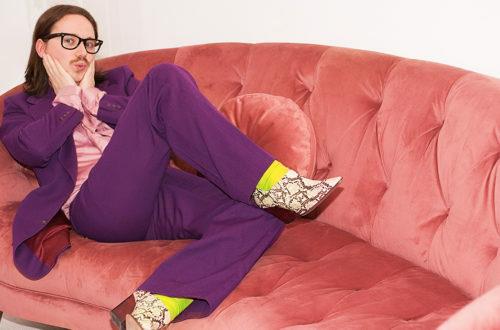 The next day he’s the Artistic Director of menswear for Louis Vuitton. What’s next? Future king of the world?! Virgil Abloh, head honcho of popular street wear brand Off-White truly is the king of collaborating. In fact, his Chuck Taylor’s he designed for Converse are set to release tomorrow – add that to the list. IKEA x Off-White is inching ever closer! 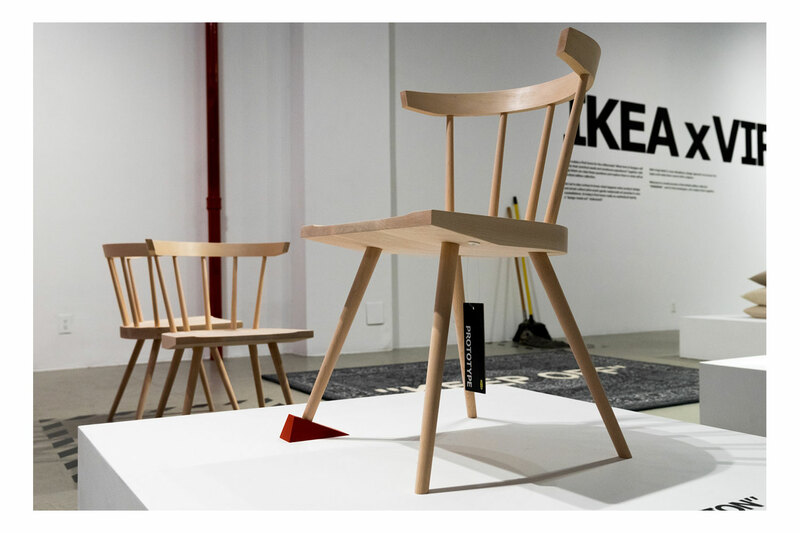 During a live stream this week (video at the bottom of the article), Virgil revealed some prototypes from his IKEA collaboration entitled ‘Markerad’ – Marked in Swedish. The collection has been designed for millennial first-time-buyers and they aim to build a collection of furniture that adds a touch of artistry to humble pieces of furniture. 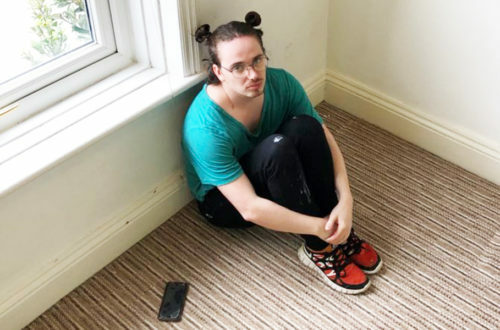 What are we to expect from Virgil? In a typical Off-White style, rugs with slogans have been made with the artistic idea of them being either a piece for the floor or hung on the wall like a tapestry. 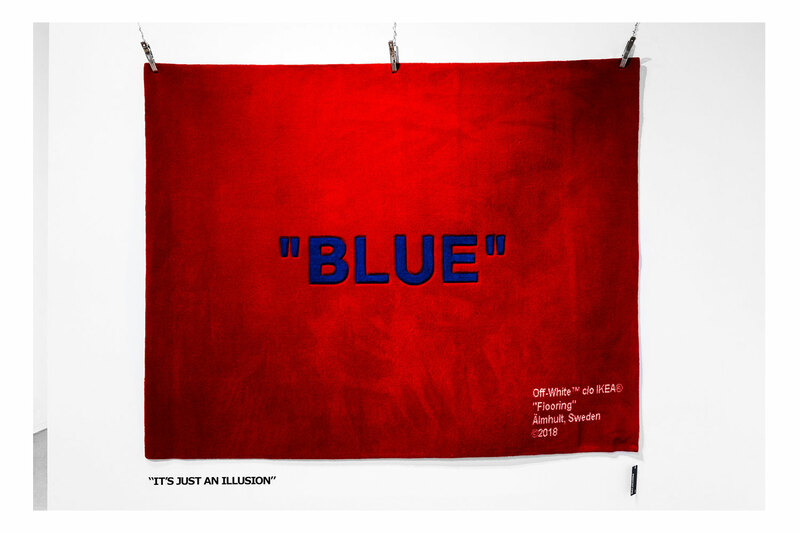 The boldest piece so far to be revealed has to be the giant vivid red rug with the word “BLUE” emblazoned through the middle. 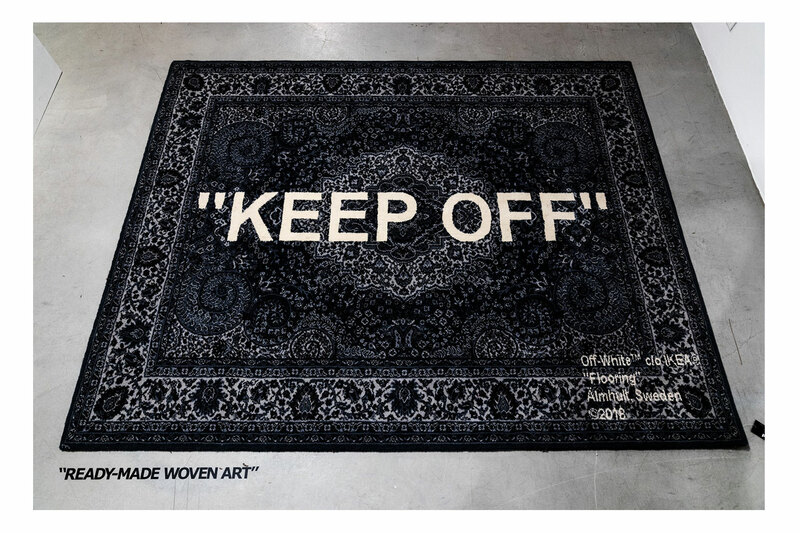 Another rug (above) seems to be a monotoned Indian style rug with the words “KEEP OFF” in the middle. This is the piece I want the most from the IKEA x Off-White collaboration that we’ve seen so far. Overall, Virgil wanted to design some simplistic furniture with hints of flair. A cabinet with a red nail as the handle. A chair with doorstop under one leg. Rugs with slogans and of course, a stylish reimagining of the FRAKTA bag. The collaboration is set to launch in 2019. 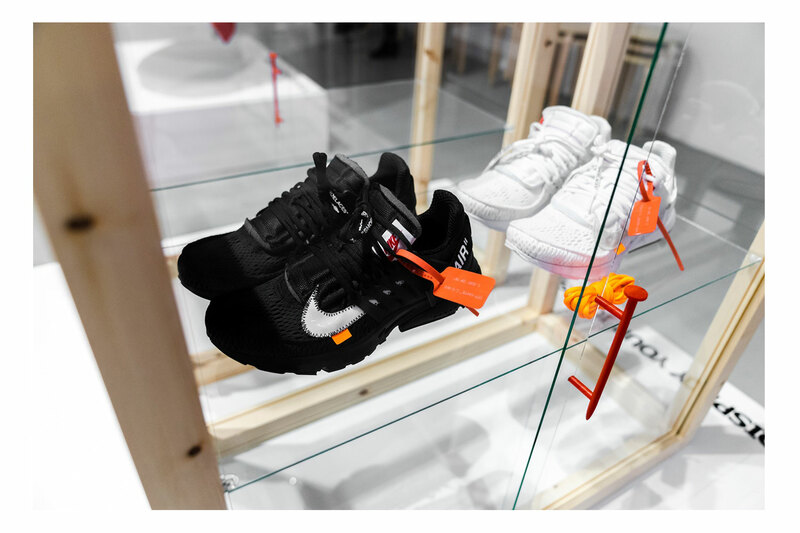 So far, we’ve been told that the price of the IKEA x Off-White collaboration will reflect the usual IKEA prices (fairly cheap). But, that doesn’t mean that it will necessarily be in the bag, I’d wager this is going to be a pretty challenging collection to get your hands on. Why? Because Off-White fans are a dedicated bunch who can sniff out a collection drop from a mile away. This will definitely be the collection to keep your eye on and buy the second you see it. Roll on the MARKERAD collection! 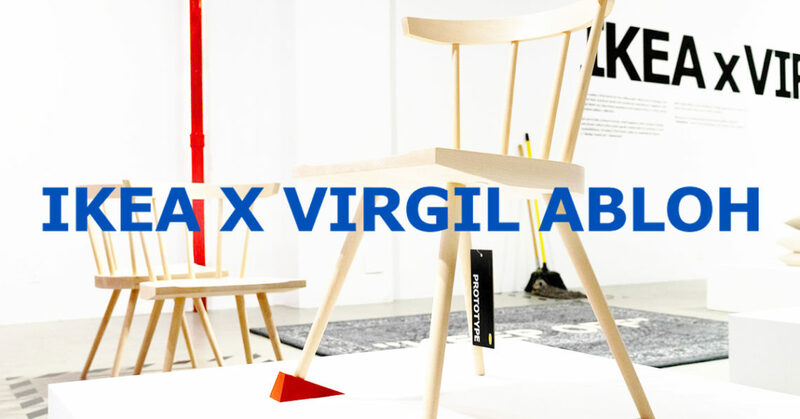 Also, if you want to hear from Virgil himself about his collection, make sure you watch the IKEA x Off-White livestream chat with some of the prototypes in the video below. 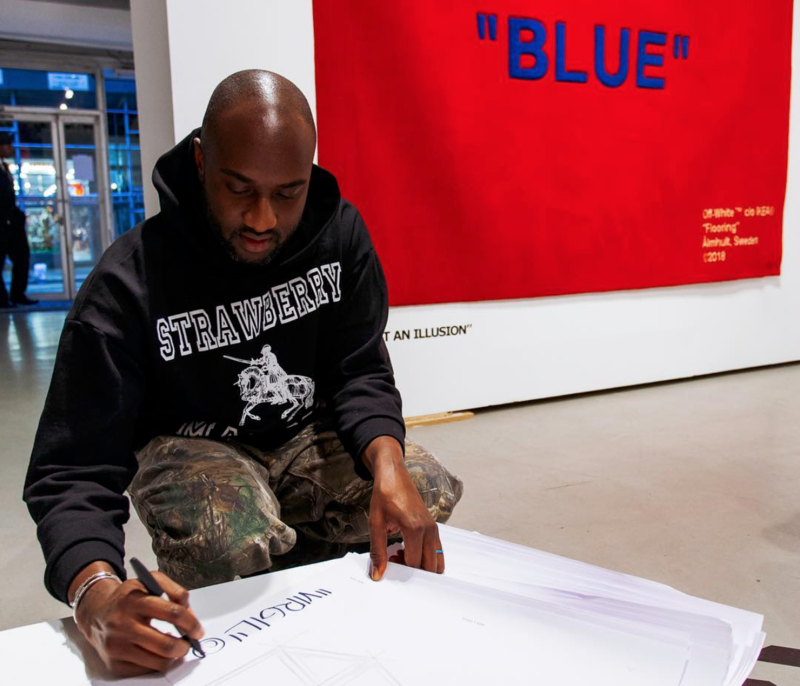 Will you be waiting in line for a piece of Abloh? I know I will.